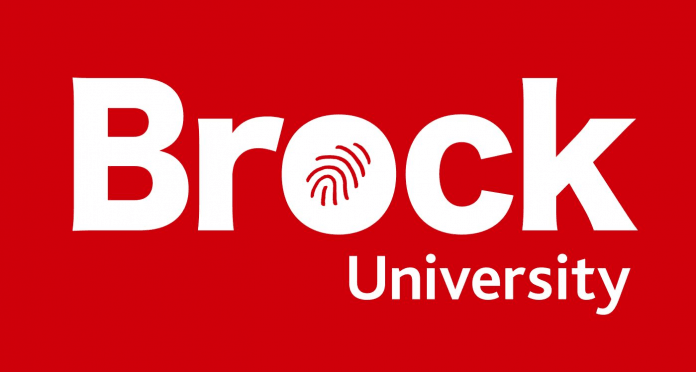 In the wake of the recent terrorist attack in New Zealand, Brock University stood in solidarity on Friday. To honour the victims, there will be a vigil held on campus on Tuesday, March 19th. The event will take place in the Scotiabank Atrium of the Cairns Complex at 12:00 p.m.